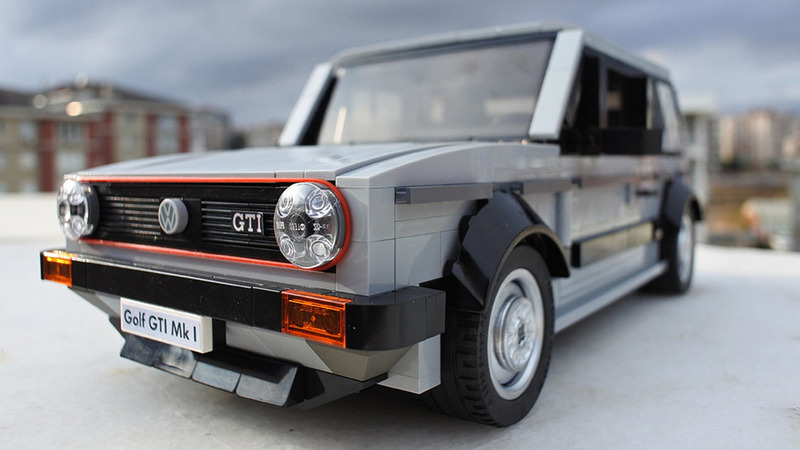 Creativity in making a miniature car by using Lego bricks has now become a trend. 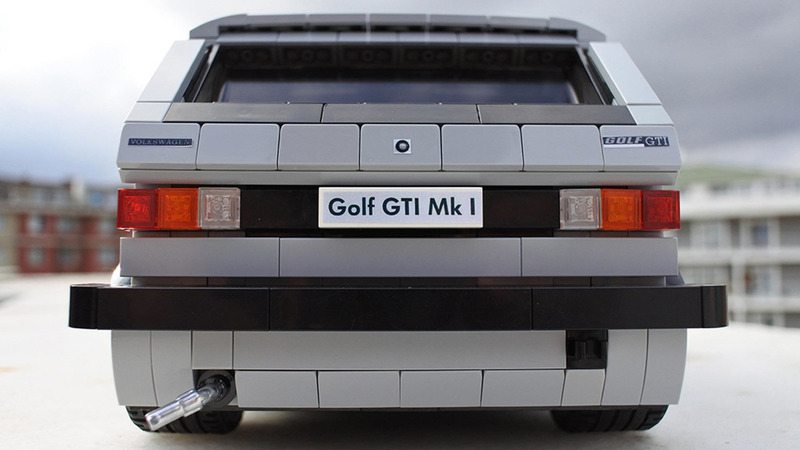 This time, the Lego bricks are designed to resemble a miniature Volkswagen Golf MK1 GTI hatchback. Volkswagen Golf MK1 GTI was made with sufficient detail, starting from the exterior to the interior. 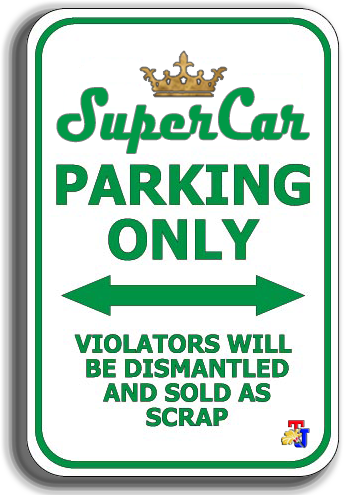 As with other toy car, the car was designed complete with two doors, hood, and rear trunk can be opened. 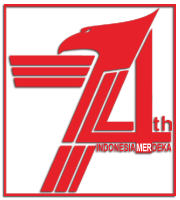 Its outside display using color combinations of gray for the body and black for bumpers, mirrors and fender. Following the original design of 30-year-old car that has the round-shaped headlights and small turn signal lights mounted on the front. While on the back there are lights, exhaust, and a small towing. Car's wheels also uses cans models and the tires are all made of Lego. This cabin of Lego-built miniature car equipped with two seats, steering wheel, gear lever, dashboard, door trim, until the crank to open the glass. 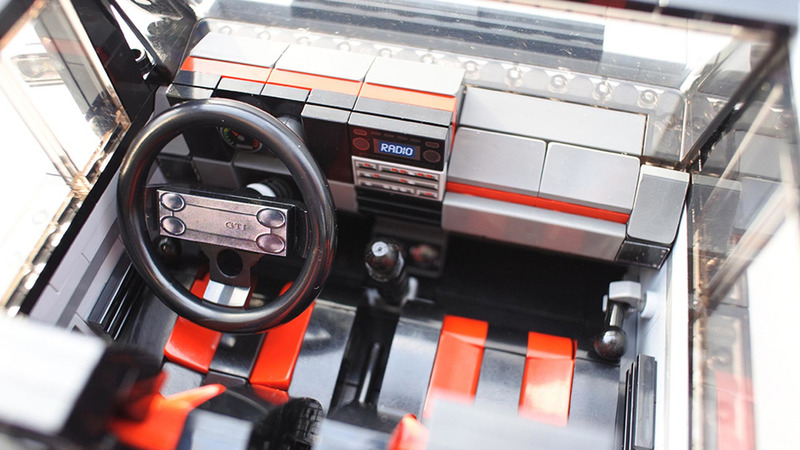 The interior reinforces the impression of sporty car because it was made using red and black Lego bricks. As quoted from Motor1 on Monday, October 31, 2016, said that the Golf MK1 GTI hatchback is built by using 1,278 Lego bricks. This toy car will be participated in the competition held by the Lego Ideas pages and then can be mass produced later by the Danish toy company. 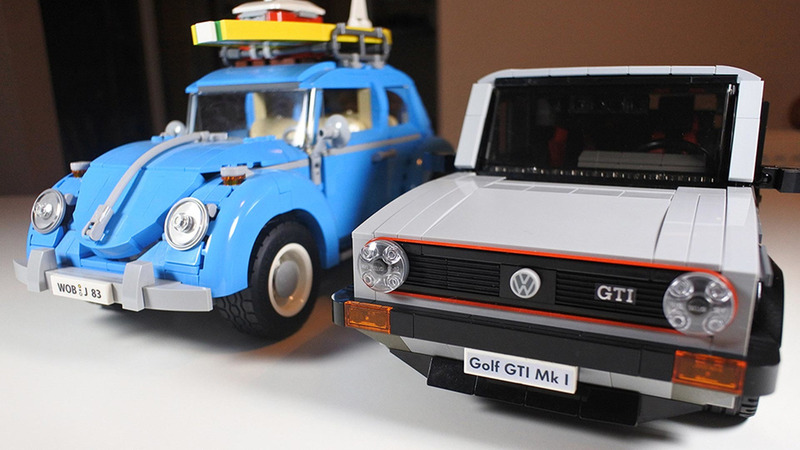 Before Golf MK1 GTI, the Lego bricks has also been constructed in the form of a classic Volkswagen Beetle car. The car made enough detail for a total of 1,167 pieces of Lego bricks, and has dimensions of length 29 cm, width 12 cm, and a height of 15 cm.